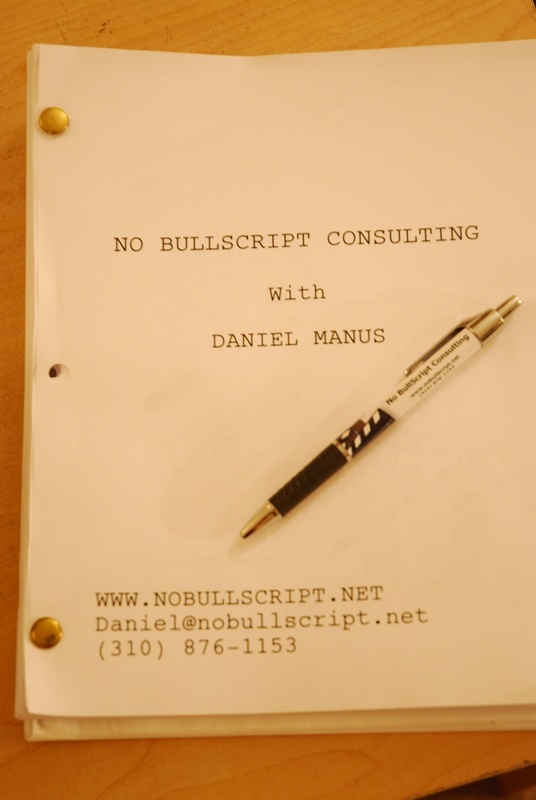 No BullScript was started to give writers professional, comprehensive feedback from the Executive Perspective because that’s exactly who you’re going to be sending finished, polished scripts to. And now, we are thrilled to take that motto to the next level with our new Second Reader Services. 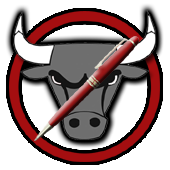 You can now get No BullScript’s Basic Notes or Phone Notes Service and ADD-ON a Second Reader – one of the currently working Development Executives, Producers or Managers from major Hollywood companies listed on the right. They will spend an hour with you by phone or Skype and discuss their notes, give you specific suggestions on how to improve your feature script or TV Pilot, and answer your questions. This is your chance to get development notes directly from the decision makers you would normally be submitting your script to for consideration. And while there are no guarantees other than getting professional and comprehensive feedback on your script, you never know where that next connection might lead. This is the ONLY Consulting Service where there are NO assistants, NO interns and NO anonymous readers giving you feedback. And no flimsy 2-page coverage either. There are a number of different great options below – pick the one that’s right for you and your project. You can even add a bonus THIRD Reader to any package! If you’d like to combine services that are not listed, please contact me. Once you choose the best service for you, No BullScript will work with you to choose the best exec or manager that’s right for your project and your goals. It’s the best of both worlds! Get comprehensive Basic Studio Notes from Danny (normally $299) PLUS the one-hour notes call with the Manager or Executive second reader of your choice. Get two reads, two perspectives, two sets of notes. Choose an Executive or Manager from our prestigious group of pros and they will read your script and spend an hour on the phone (or Skype) with you to discuss their notes, suggestions and answer your questions. (No written notes included). Add an additional Executive or Manager Phone Consultation to any of the above services.